Selective black and white in photography can be a great tool to direct the viewer to a specific place within a photo. 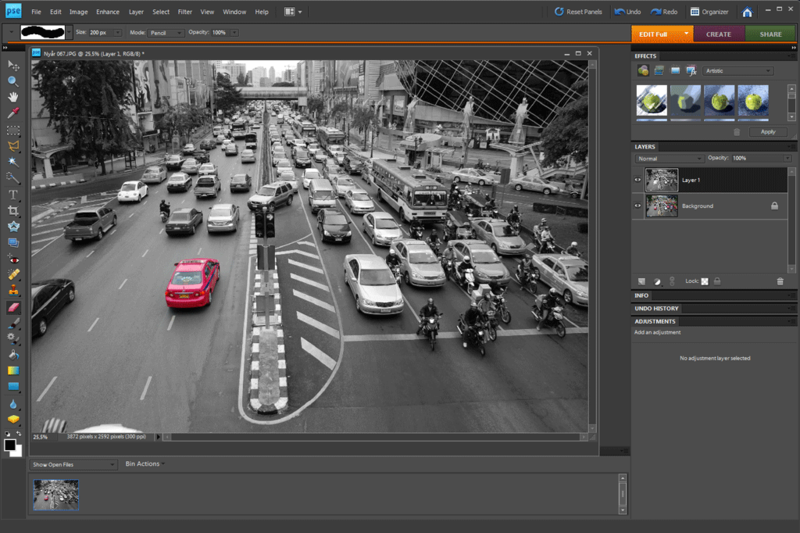 By removing the color from all but your main target it becomes clear what in the photo you want to show. 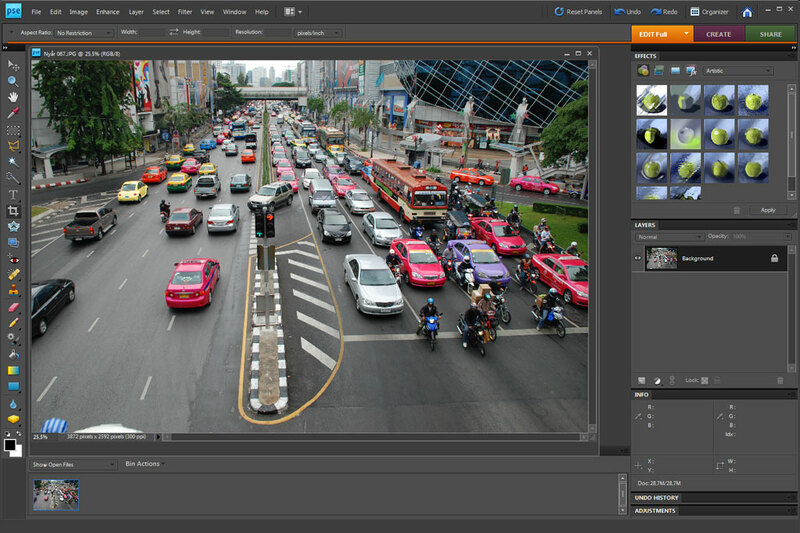 Using Photoshop there is a very quick way of achieving this effect on some photos. Even though it work on lots of different subjects it goes extra well on macro shots where background is blown out, often in a short range on color. To show off this effect I will be using a macro shot of a flower from my garden. 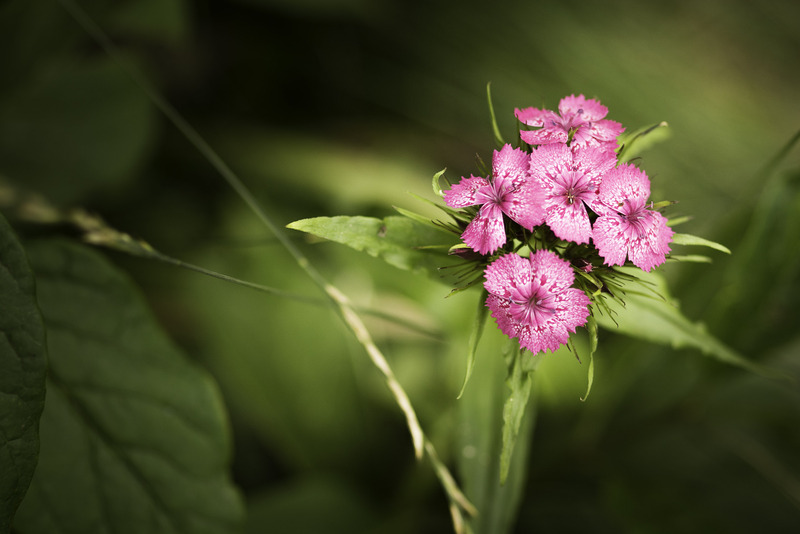 The flower is colourful in pink against the green background.